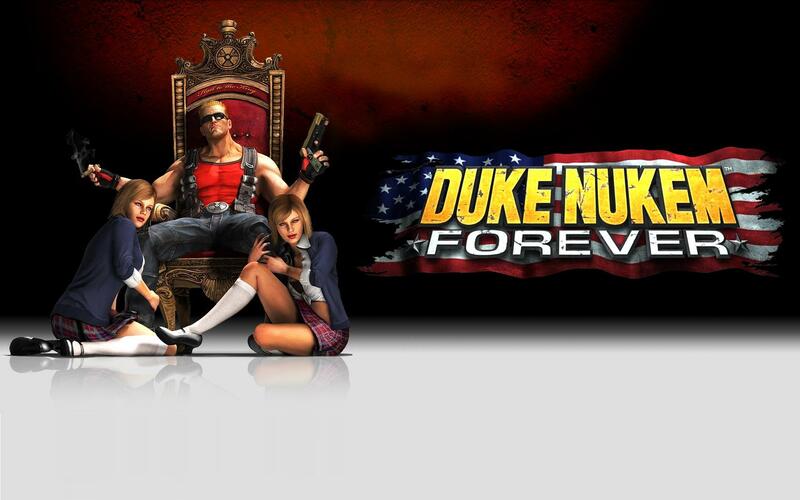 UGO podcast (Unapologetic Geek Out): Duke Nukem Forever Episode 1 F This S!!!!! Duke Nukem Forever Episode 1 F This S!!!!! After fighting with recording malfunctions, Kyle and Nick embark on a quest for meaning in the meaningless.